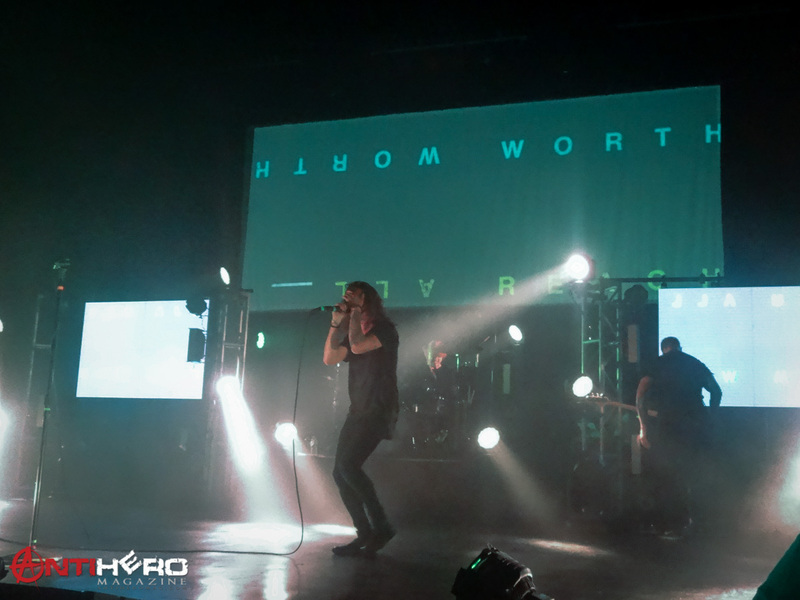 Underoath‘s aptly named “Rebirth” tour, their comeback trek after a few years of what was originally intended to be a permanent hiatus, came through Kansas City’s Midland Theatre on Monday, April 4th. Performing their two most popular albums, They’re Only Chasing Safety and Define The Great Line in their entirety, the show proved Underoath have not only lost nothing, they may be at their best right now. 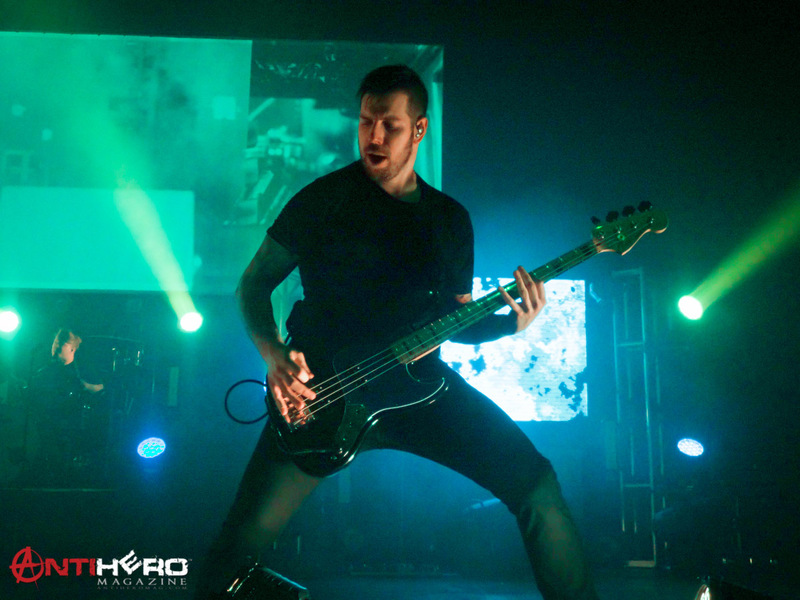 Underoath‘s support for the evening was instrumental post-rock group Caspian. The difference in styles was very striking, and the crowd seemed split evenly on whether the show was amazing or incredibly boring. Still, I imagine Caspian will take all the new fans they can get, and I’m one of them. While several of the songs seemed to meander a little – they all averaged in the 6-8 minute range – the layering in these songs was hypnotic. I rarely see the point in having a third guitarist, but for Caspian having three guitars all able to paint different soundscapes is absolutely vital, as they often stack the elements one at a time until the song is ready to burst. While very few moments during their set were -heavy-, their music is certainly dark and often foreboding. Even the prettiest, softest moments carried an edge. If you can get into music without vocals, Caspian is an amazing starting place. The crowd was visibly anxious leading up to the start of Underoath‘s first set. When the lights went down there was an audible hush before the usual cheering. There was a sense of this being monumental: a band who helped create and shape an entire genre, performing again after a rocky breakup. For many, myself included, it was the first opportunity to see Underoath, something assumed lost when the band originally split.